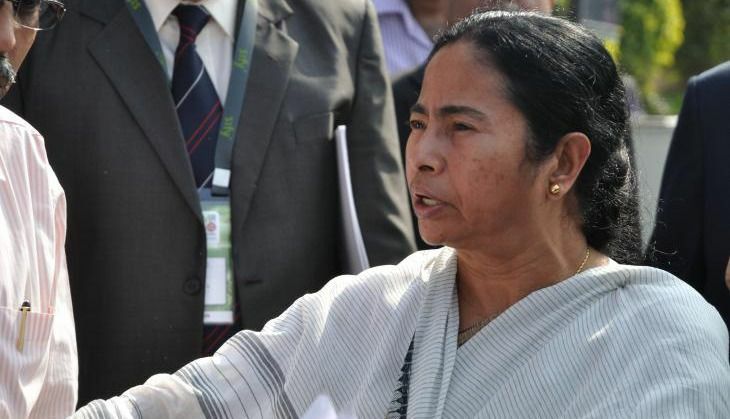 West Bengal chief minister Mamata Banerjee reached out to voters on Facebook today. She answered questions on a host of issues ranging from employment to women's safety concerns, from Narada to Syndicate sting. This was the first time Banerjee held a Facebook chat. Q: DIDI, are you looking into development of IT sector in Bengal? A: "We are very much interested in developing the IT sector. After Sector V we have started Sector VI. If anybody is interested in IT sector, we have a complete plan of action.Bengal is a safe zone for women. Safety is our number 1 priority." Q: What type of development do you have planned for the next 5 years, if elected? A: "I will give thrust to the young generation. I will give thrust to the IT generation. And I will continue to give more importance to the economically downtrodden." Q: Mamata Banerjee is often described as mercurial, hot-headed, arrogant But your supporters idolise you as Didi. Which is the real Mamata? A: Sometimes I am very strong. Sometimes I am very tough. Sometimes I am soft. I am soft for the deserving people. I am tough for the...? Q: Why does your government work for a particular community only? A: This not at all the truth. We work for people of all religions, caste or creed. We never discriminate. Look at Khadya Sathi, Kanyashree or Sabuj Sathi - everyone is getting the benefit. We do not even see political colours before providing any service to people. Bengal is a rainbow of colours. Q: What is your favorite food didi? Q: What action are you taking on flyover incident? A: Law will take its own course. The tender for the flyover was allotted during CPI(M) rule. We have already set up the experts committee. We will deal with the matter strongly. Q: What will you say about Narada? A: It is a planted election vendetta and blackmail politics to malign a political party. We do not support this. They did not have any other issue. This is political bankruptcy. And we will take all necessary action. law will take its own course. Party is also very serious. Q: Can we expect more safety for women in Bengal? We are proud of our women and girl child. We are taking all steps to ensure their safety. There was an earlier question on women's safety. This also answers that.